InfoCredit Services Pvt. Ltd, which operates credit-scoring platform CreditVidya, has raised $3 million (Rs 21.3 crore at current exchange rates) in an extended Series B round of funding led by Bharat Innovation Fund. Bharat Innovation Fund is part of Indian Institute of Management-Ahmedabad’s incubator, the Centre for Innovation, Incubation and Entrepreneurship (CIIE). Mumbai-based CreditVidya said in a statement that Ryan Khoury, Navroz D Udwadia and Rick Gerson -- the founders of New York-based hedge fund Falcon Edge Capital -- had also participated in the round. Venture capital firm Matrix Partners India had led CreditVidya’s Series B round of $5 million in 2017. The company said it will use the fresh capital to expand its deep-tech credit underwriting platform besides helping consumer businesses in sectors such as payments, e-commerce and hospitality extend credit to their customers. CreditVidya, which was founded in 2013, leverages big data analysis for credit underwriting and helps its clients assess borrowers, especially first-time borrowers, more accurately. It has processed 13 million applications till date. The startup uses non-traditional data sources to assess the creditworthiness of individuals seeking loans, and charges lenders for each customer. The company is also planning to implement reinforcement learning, which it says is the latest frontier of machine learning. “At CreditVidya, we apply the methods developed in the reinforcement learning community to the problem of credit underwriting for effectively expanding the reach of credit to new segments of the population while keeping the delinquency rates under control,” Abhishek Agarwal, chief executive and co-founder of CreditVidya, told TechCircle. “AI algorithms provide better prediction accuracies and model stability compared to traditional risk approaches,” Agarwal added. The company counts Bajaj Finance, Capital First, Fullerton India, Tata Capital, Aditya Birla Finance, TVS Credit Services, RBL Bank, IndusInd Bank, InCred and IIFL, among its clients. 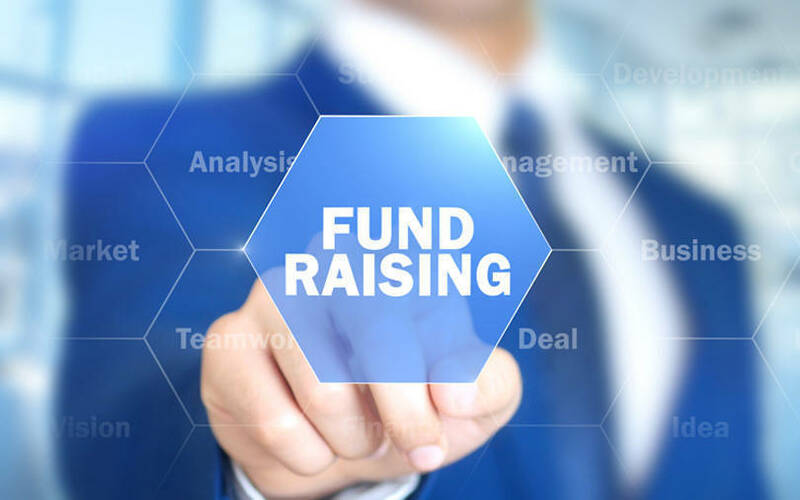 Bharat Innovation Fund marked the first close of its $100-million venture fund that focuses on early-stage deep-tech investments in July last year. The fund aims to support innovations in healthcare, agriculture, energy, fintech, digital and other emerging sectors. It will invest at the pre-Series A and Series A stages.